If things had been different, Australians might have had a woman prime minister much earlier than 2010. White Australian women achieved the vote comparatively early, certainly much earlier than their counterparts in the United States and Britain. Some women could vote in the first federal election of 1901, and the Franchise Act of 1902 extended the vote to include non-Aboriginal women over the age of 21. What if things had been different? What if women had been represented earlier, perhaps from 1902 onwards? We can’t speculate too much, but what we can do is tell you about some of the amazing, talented women who could have made it into the federal political arena, even to the top, if they’d had the opportunity. 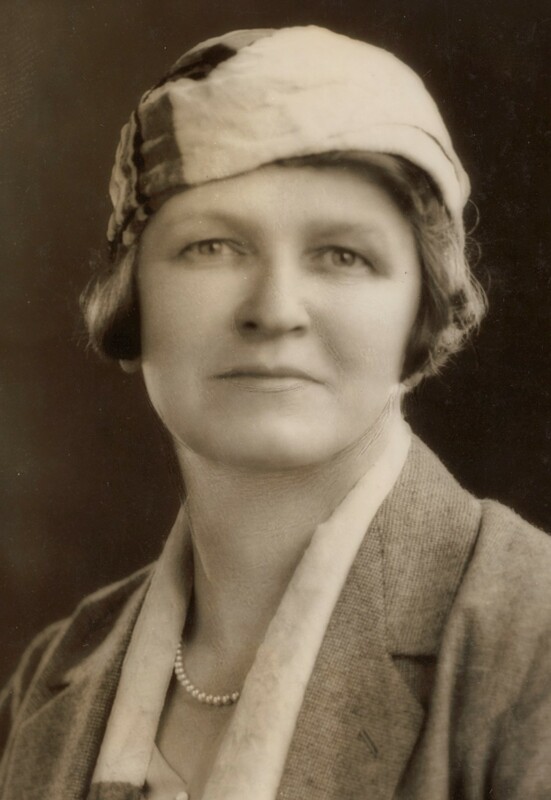 This International Women’s Day, let’s take a look at seven women who never got into politics, but whose contributions nonetheless mark them as vital to the Australian democratic story. Maybanke ‘May’ Anderson was one of the founding members of the Womanhood Suffrage League of New South Wales. She wasn’t just an advocate for women’s suffrage—she also supported education reforms to increase literacy among women, especially in rural areas, and helped set up the first free kindergarten in Australia. In 1885 she opened a girls’ school in Sydney to help girls prepare to enter the University of Sydney. Later she became active in the Federation movement. Despite not having the opportunity to enter organised politics, Anderson’s legacy is in the education of girls and the establishment of women’s suffrage. Maybanke Anderson. Mitchell Library, State Library of New South Wales. Alice Henry became interested in politics from childhood. She developed a passion for justice, women’s rights, democracy and equality, and very early in her life decided to devote herself to those causes. Henry used her position as a journalist to argue for women’s hospitals, juvenile courts, labour reform and disability care. An committed socialist, Henry was active in the trade union movement. She later gained fame in the United States as a labour activist. Her crusades for justice and equality are chronicled in two books she wrote about women in the union movement. Alice Henry was denied the opportunities that her male union counterparts had to enter politics, but there’s little doubt she could have held her own against them. 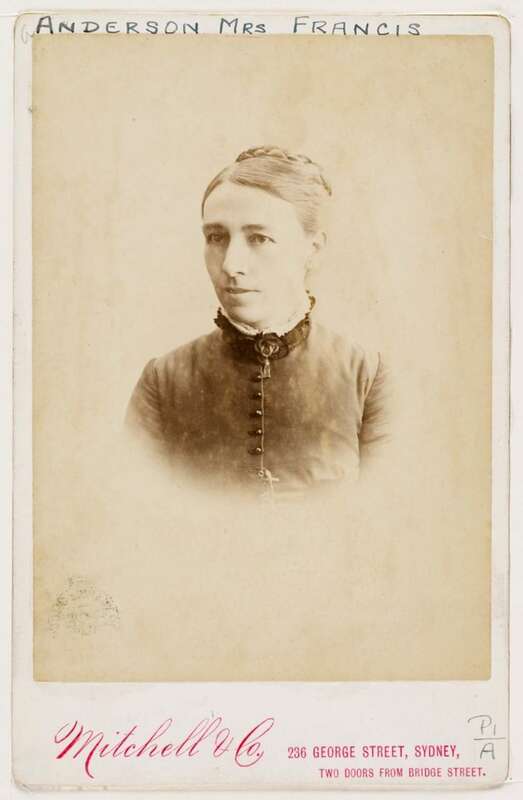 Alice Henry. State Library of Victoria. Vida Goldstein spent her life passionately advocating her feminist beliefs. 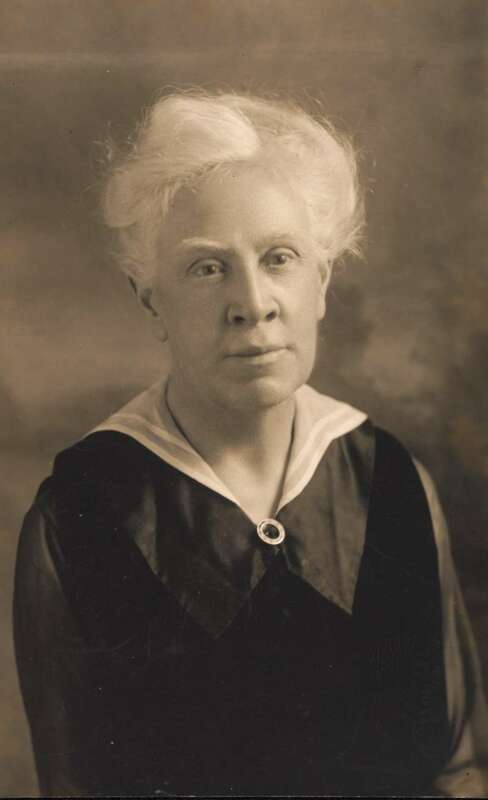 Goldstein argued for suffrage, property rights, food safety and minimum wages, and her influence in Victorian politics was such that she helped draft major pieces of social legislation. In 1903, Goldstein stood for federal parliament alongside three other women—they were the first women to do so anywhere in the British Empire. Goldstein stood for the Senate and polled well enough to be noticed and make her point. 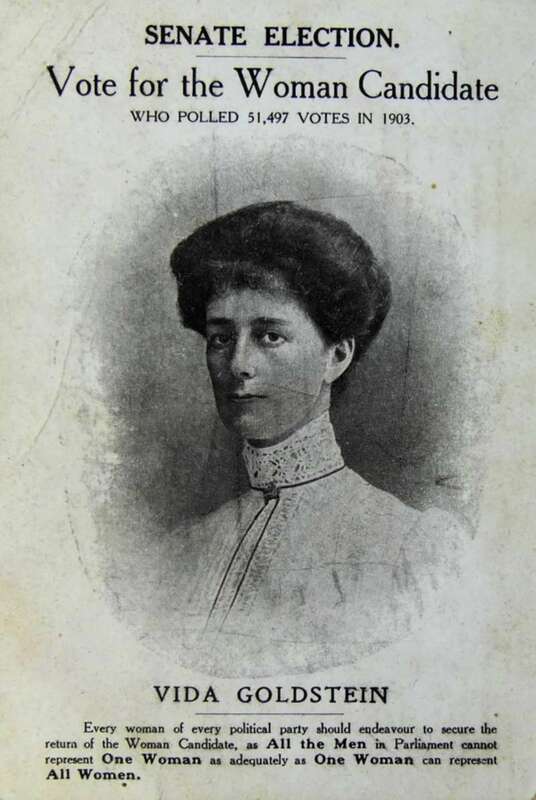 She stood for parliament again in 1910, 1913, 1914 and 1917. Goldstein was a pacifist and peace activist as well as a feminist, suffragist and orator. She gained an international reputation as an advocate for women. What might she have achieved had she been able to win a parliamentary seat? Vida Goldstein’s 1910 campaign postcard. Museum of Australian Democracy Collection. Taken from her mother at the age of 12, Margaret (Lilardia) Tucker was part of the Stolen Generation of Indigenous children removed from their families. ‘Auntie Marge’, as she came to be known, became treasurer of the Victorian Aborigines League in 1932, one of the earliest Indigenous activist groups. In 1938, Tucker helped organise the “day of mourning” to mark 150 years since white settlement in Australia. 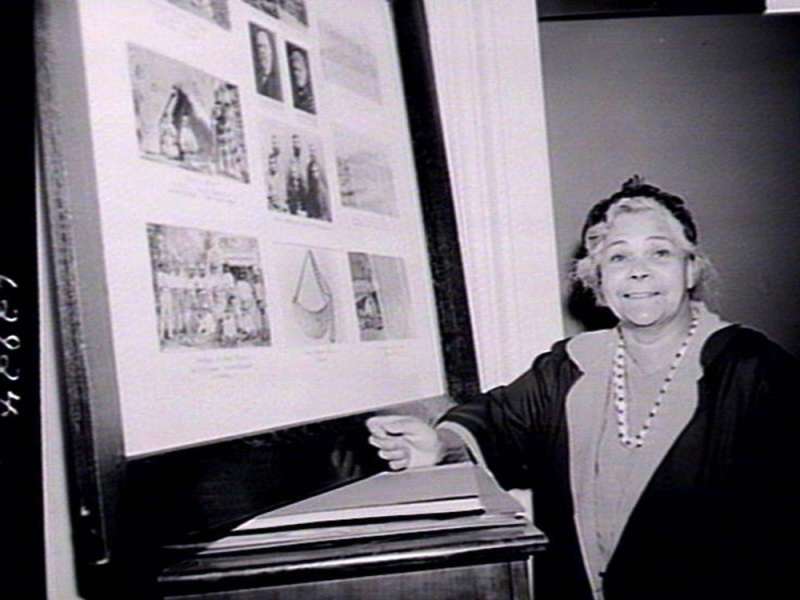 Along with her sister, she formed the first national body for Indigenous Australian women, the United Council of Aboriginal and Islander Women. Tucker was awarded an OBE for services to the Indigenous community in 1968. At first influenced by communism and later by conservative thought, whatever her personal politics, Margaret Tucker never gave up the fight for racial and sexual equality. Margaret Tucker. State Library of New South Wales. A Muruwari woman, Pearl Gibbs (Gambanyi) experienced racial discrimination at school which only increased her determination to fight for equality. 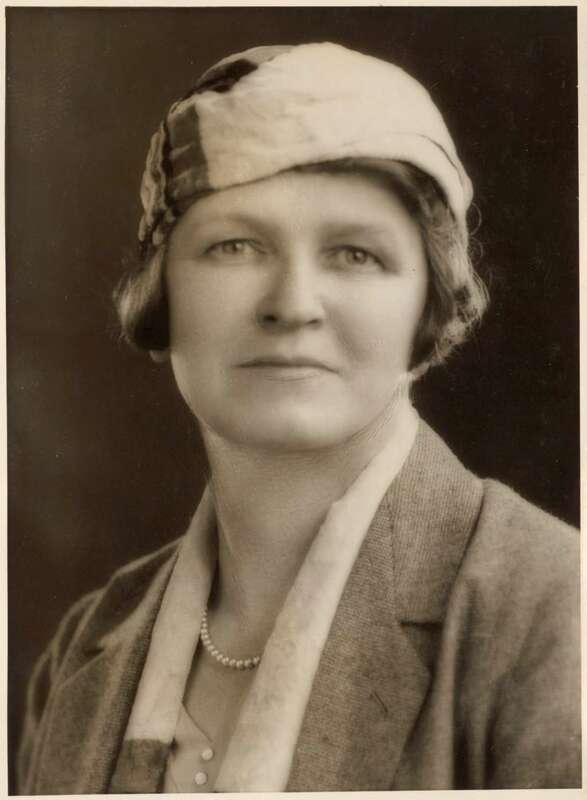 In 1938 she became Secretary of the Aborigines Progressive Association and one of its leading voices, tacticians and organisers. She was, like Tucker, one of the organisers of the 1938 day of mourning march, and in 1940 made the first-ever radio broadcast by an Indigenous woman in Australia. 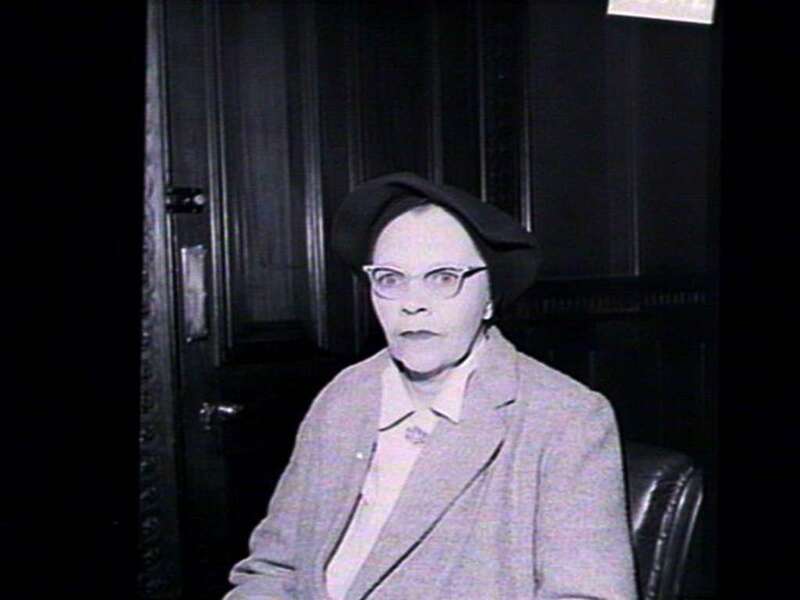 In 1954, Gibbs was elected to the Aborigines Welfare Board and found she had no power – many of the decisions were taken by the white men on the board, often over a beer in pubs, which Gibbs was not allowed to enter. Her commitment and passion were a great loss to organised politics, but she certainly made a difference outside the system. Pearl Gibbs. State Library of New South Wales. Jessie Street came very close to entering politics, but her missed chance didn’t stop her from making an enormous contribution. 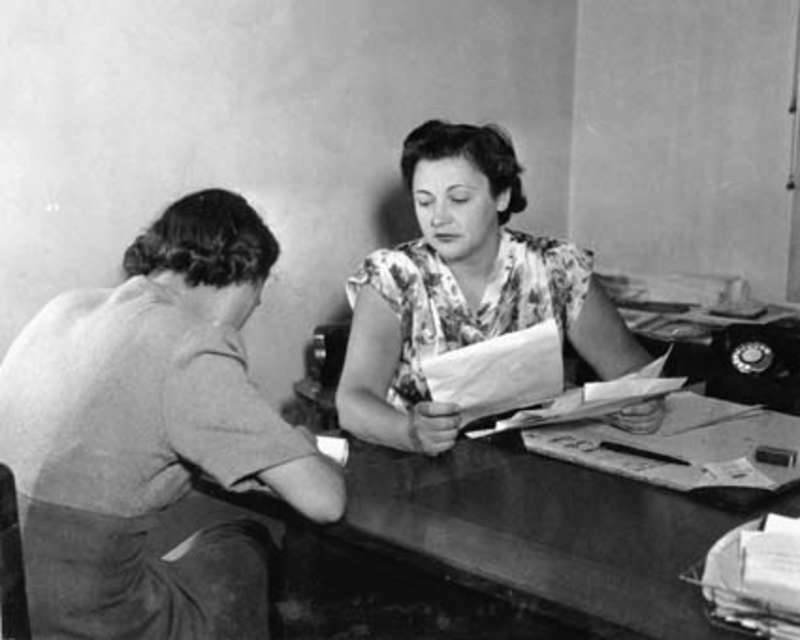 Street wrote and spoke constantly on women’s issues throughout the 1930s and 1940s and achieved some success in her efforts to allow women to enter every aspect of the workforce. In 1943, Street stood as the Labor candidate for Wentworth in Sydney, and came within about 2,000 votes of winning. Had she won, she could have been a powerful force inside the Labor government of the day. As it was, she attended the foundation conference of the United Nations, the only woman in the Australian delegation. Street was instrumental in ensuring the passage of a clause of the UN charter forbidding gender discrimination. She continued to advocate for women, Indigenous people and workers until her death. Jessie Street. National Library of Australia. During the Second World War, Wake was a leading figure in the French Resistance (her codename was ‘White Mouse’) and later the British secret service. Wake’s efforts against the Nazis led to her winning the Croix de Guerre three times. In 1949 Wake, a genuine war hero, was the Liberal candidate for the seat of Barton. She ran against Doc Evatt, Attorney-General and Minister for External Affairs. Though she lost, she obtained a 14% swing, and two years later came within 250 votes of defeating Evatt. She also stood for parliament in 1966, again achieving a large swing but again losing narrowly. Nancy Wake was everything Australians love in a leader – a sense of humour, an enviable service record, and a fondness for a ‘bloody good drink’. She never received an Australian military honour – when offered late in life, she said they could “stick them where the monkey stuck his nuts”. She lived to be 98, and never lost the spirit that made her the terror of occupying Nazis. Nancy Wake. National Archives of Australia.